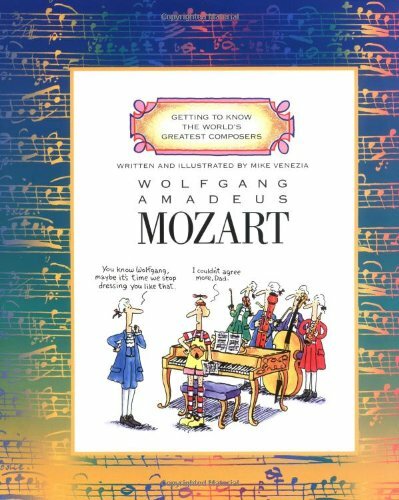 Join Sally and Terri Moon as they continue the inspiring study of composers for you and you children. Wolfgang Amadeus Mozart's earliest compositions at the age of 5. These are the first 5 completed pieces of music that the genius of Mozart ever wrote. Short pieces performed on the harpsichord. Here is the same duet, this time in the original language, see if you can follow the meaning after you have heard it in English! There are 4 movements in a Classical symphony. This is the last symphony that Mozart wrote. There are 3 movements in a Classical sonata. This is a work for solo instrument, or another solo instrument with piano. There are 4 movements in this quintet, and the last one is a theme with variations. Mozart loved the sound of the clarinet! A fun way to explore music, this series has many cute illustrations that will keep your kids’ attention while they learn. 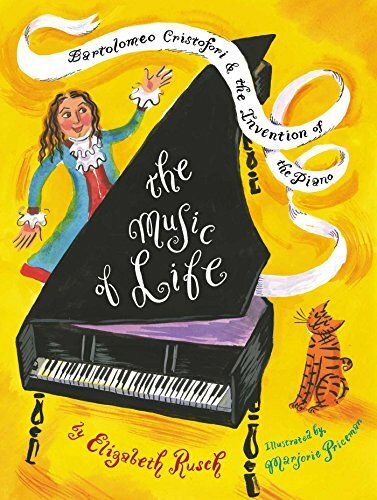 An award-winning biographer and illustrator team up to tell the story of the invention of the piano, which was during the time of Mozart. 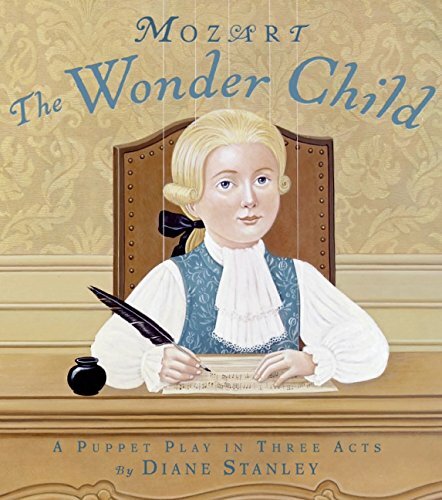 Diane Stanley writes wonderful biographies with engaging illustrations. 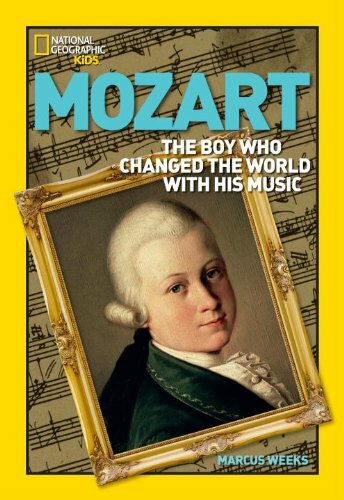 A fascinating biography with lots of illustrations, a timeline and historical background. 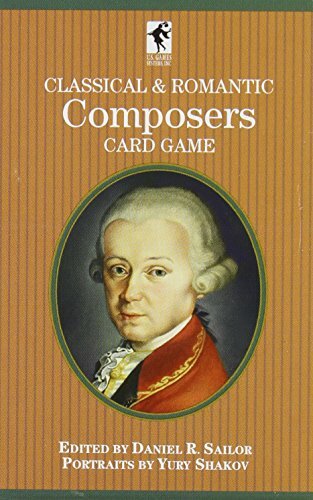 This fun card game with 52 cards featuring 13 composers and their short biographies offers a great way to play a game and learn at the same time! 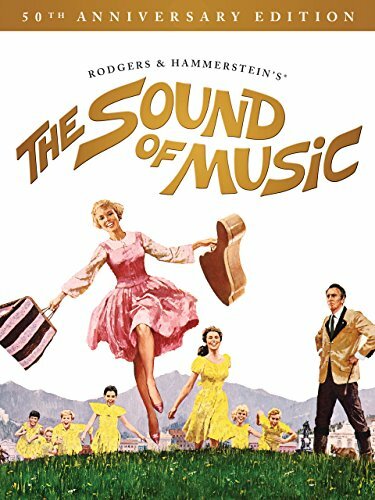 A family favorite, set in the hills and valleys of Mozart's childhood. 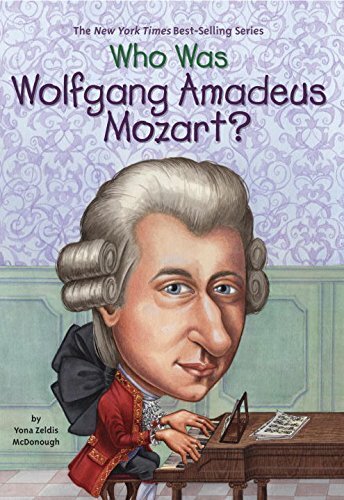 Highly rated book that challenges some of the popular ideas about Mozart and his life. 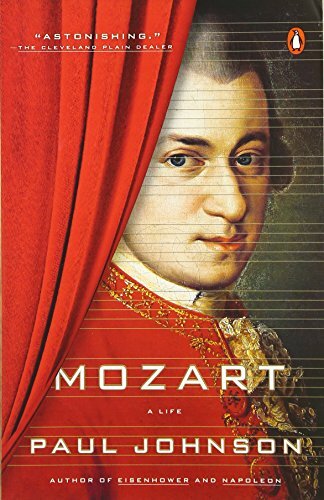 Drawing on good historical evidence, Paul Johnson makes a convincing case for how Mozart’s life may have unfolded and the factors that influenced his wonderful powers of composition.